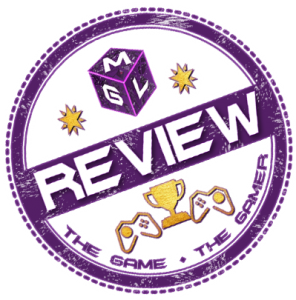 Impressions from the MGL team on the latest and upcoming video games. Here we give our opinion based on hands-on time with video games. These include early access games still in development, Beta builds and gameplay from conventions. We love to play games and we play a number of titles that are currently in development. Sometimes these are from events and others we play early access versions of titles via steam.